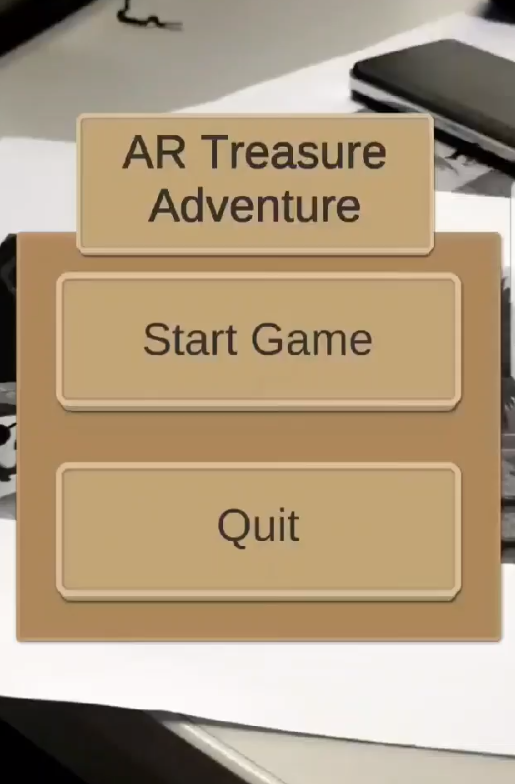 AR Treasure Adventure is a children's party game ideal for social events in which two teams are pit against each other in a race to unlock a pirates treasure chest within a 5 minute timer. 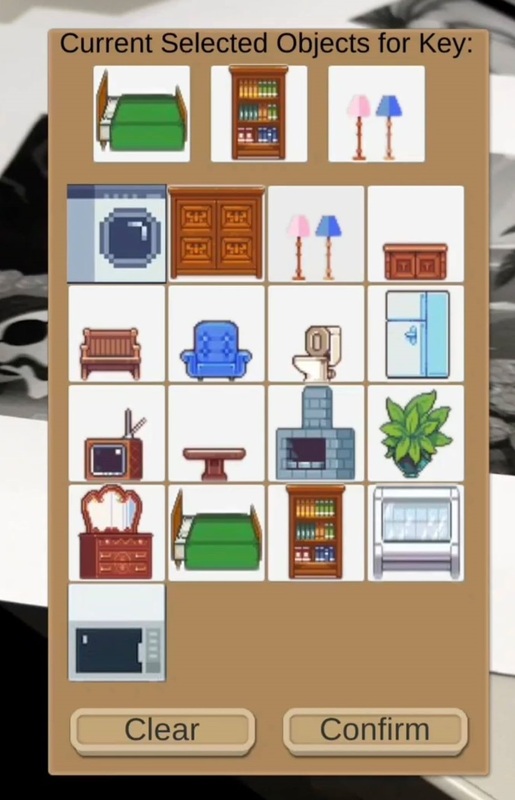 Opposing teams hide the keys to the treasure chest which are represented by the AR scan targets and provide clues where they are hidden by selecting objects available in the app to display as visual clues of items that are present in the same room as the hidden key. Once the seeking team discovers a scanned target using the device a island environment will be displayed which they will need to find the hidden key inside of to unlock a lock on the treasure chest through first interacting with the key and then the lock which presented the clue. 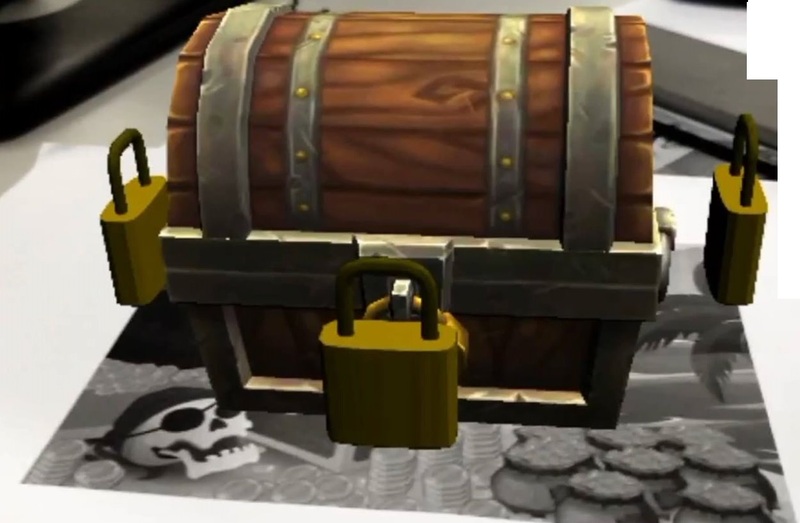 The winner is determined by which team successfully opens the treasure chest with the most time remaining. Ensure that you are using an Android device to run the game which has a working camera for scanning AR targets. 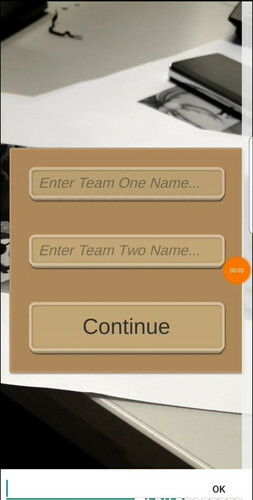 Download "ScanTargets.zip" to ensure you have the required Scan Targets needed to play the game, these should be printed for the best gameplay experience to a sheet of A4/A5. Once the download is complete you should be able to successfuly launch the app from your apps page.